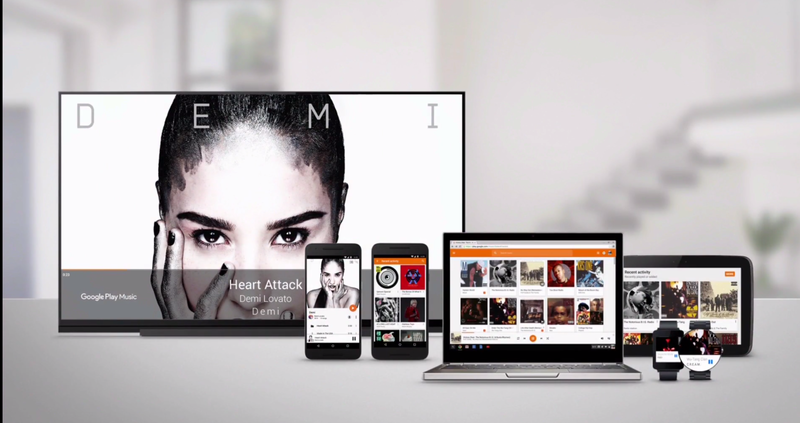 At its Nexus event today, Google announced a new family plan for Google Play Music. As with Apple Music, it will support up to six family members, and will cost $14.99 a month. The service works across everyone’s devices in the household. The library may not be as extensive as Rdio or Spotify, but with up to six members per monthly fee, it’s a much better deal if you’ve got more people to share with. Family sharing on Google Play Music will roll out later this year.